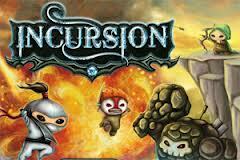 This is Flash Empires 2 – Christmas Crusades. 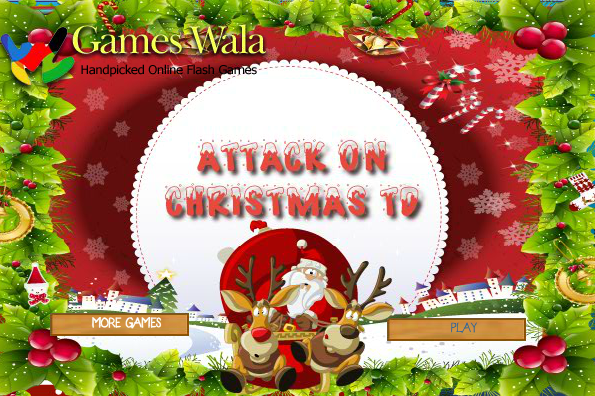 The 2nd Christmas Tower Defence game we post. If you have never played the Flash Empires Christmas TD game before now then this is how it goes. The story goes that everyone knows about Santa Claus right? About how holly jolly good he is. But what no one really knows is that he had a brother. But his brother was really jealous of Santa because Santa moved to the North Pole. So after years of being jealous he rounded up all the elves and evil Christmas minions and went off to attack Santas grotto trying to prevent Christmas even happening and ruining Santas reputation forever. 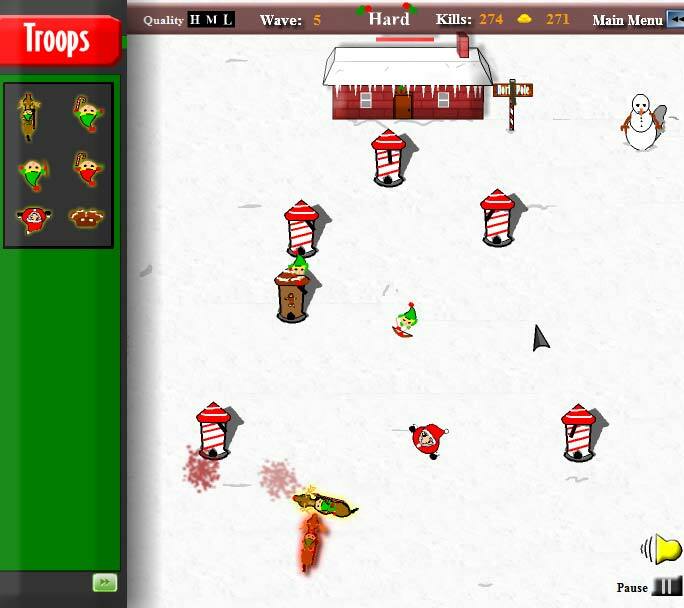 The invading elves will come up from the bottom of the screen and try to attack Santas grotto so you must stop and kill them with the perfect army of towers. Everything that you need is on the left menu. Click on the green arrow button at the bottom to scroll though the 3 different menus. There is the Tower menu, the Troop menu, and the Misc menu. When you see something you want to buy just drag and drop it onto the battle field and it will do what it can to stop the elves from reaching Santas workshop. You can click on the tower to see its upgrade menu. The top panel displays the amount of enemies killed and the wave you’re on. 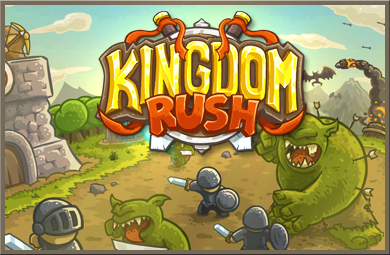 A pause/play button, how much gold you have and what difficulty you are playing on. Pretty all self explanatory and you don’t need to work at the North Pole to know that. Now go and build your army. 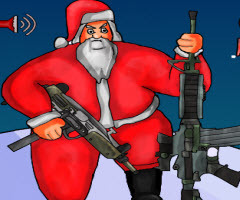 Fight off all 30 waves from Santas evil brother and save Christmas for everyone. This game was played 1,667 times.